Legal Disclaimer: oils should not be used during pregnancy. 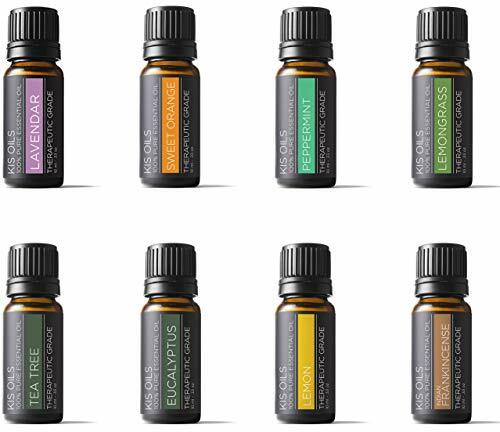 People with Epilepsy should avoid Essential Oils. Some oils are photosensitized, avoided in the sun. Keep all oils out of direct sunlight.